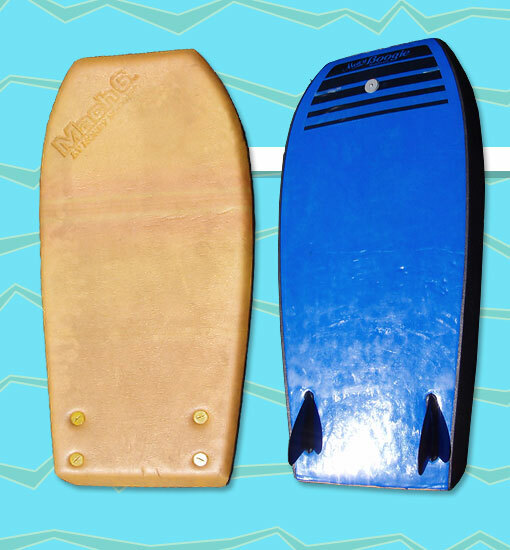 Despite its apparent popularity in Brazil, the Mach 6 was one of the lesser known boards of the Morey Boogie line. Featuring a square tail and a non-Surlyn slick skin, the Mach 6 was nearly identical to the Waimea Pro. The one difference was that the Waimea Pro featured a vinyl deck, whereas the Mach 6 had a standard HDPE deck.